Your support helps us acheive the mission of the Los Alamos Historical Society to preserve, promote, and communicate the history of Los Alamos and its people. Our current and future success of preservation and education is bolstered by the continued generosity of our members. In the coming year, we plan to further enhance our museum campus and maintain fresh exhibits in our galleries. We will keep you updated on the exciting progress! Thank you for your continued support of the Los Alamos Historical Society. We really couldn't do what we do without you! Honoring those soldiers (and scientists) who fought against Germany in WWII, to prevent Hitler from conquering Europe. Thank you - Greatest Generation - for preserving our safety and freedom. We are giving this donation in memory of Clarence "Joseph" Clements. 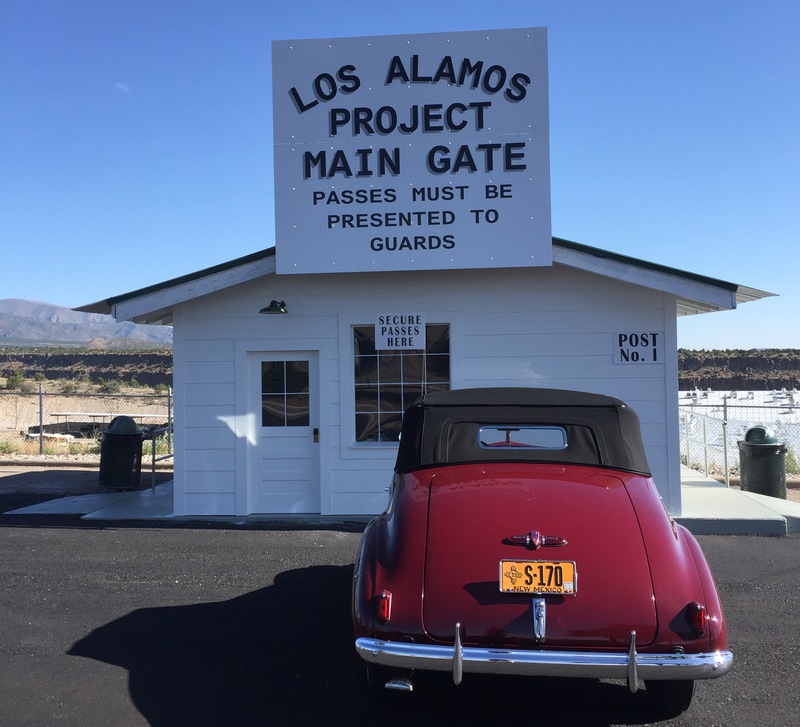 I grew up in Los Alamos but was too young to see the guard gates. It's fantastic to see you restoring them to remember the town's legacy. Not to be confused with our membership, but instead, to add to our annual donation, in January, for children's education. From Kurt Harms in honor of Donald C. Harms, SED at Los Alamos 1944-1946. Keep looking -- there's more history out there! 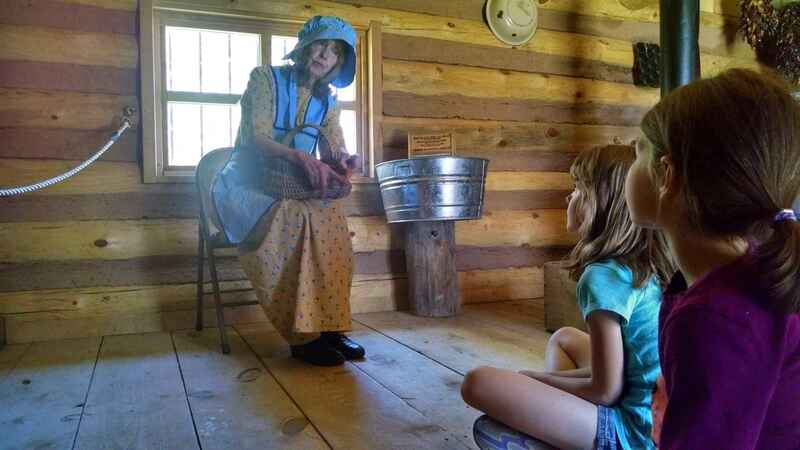 Preserve the past for future generations to experience. For those who served with honor, you are remembered.